Kid Robot: Hol­i­day Gift Packs. Also, Blind Box Pro­mo Code: “HOLIDAZE@KR” (enter at check­out for either 20–40% off). Newegg.com: 24-hour Sale, Fri­day Nov. 26th only. Also, Sennheis­er head­phones on sale. The Hun­dreds: 20%-off every­thing online. 24-hours only. Fri­day, Nov 26th. 40%-off any one item coupon. Valid 11/26–11/28. 40%-off any one kids’ toy or game. Valid 11/26–11/28. Free medi­um brewed cof­fee or lat­te in-store. 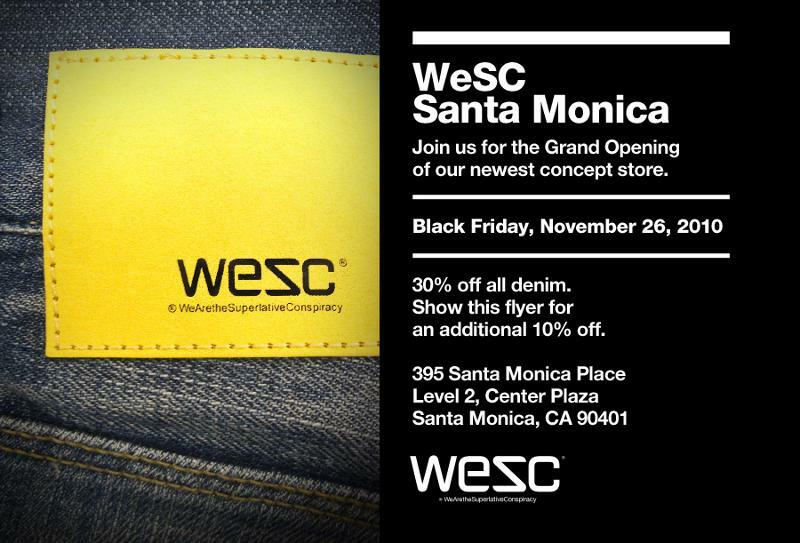 Valid only on Fri­day, Nov 26th. Gelaskins.com: 20%-off every­thing, Thurs­day Nov 25th to Mon­day mid­night, Nov 29th. V. Sat­tui Win­ery: 25%-off Mix-or-Match, through Dec 31st.